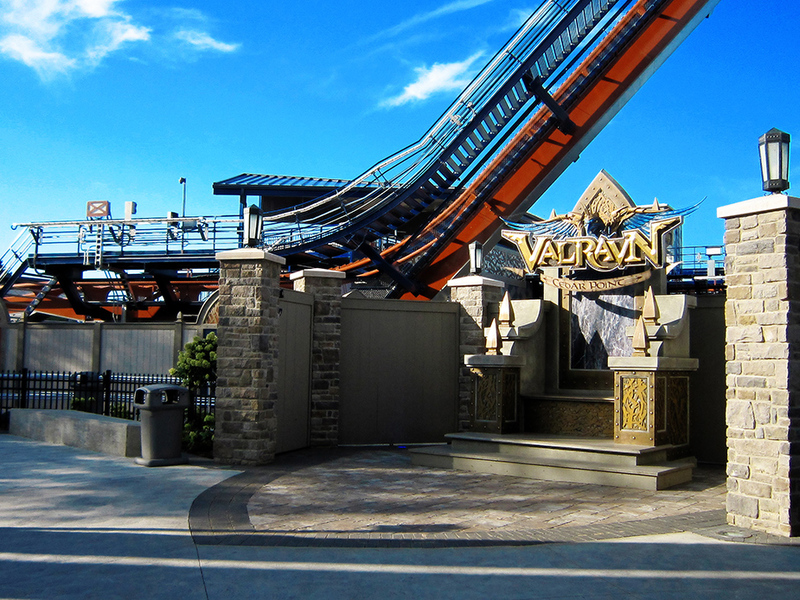 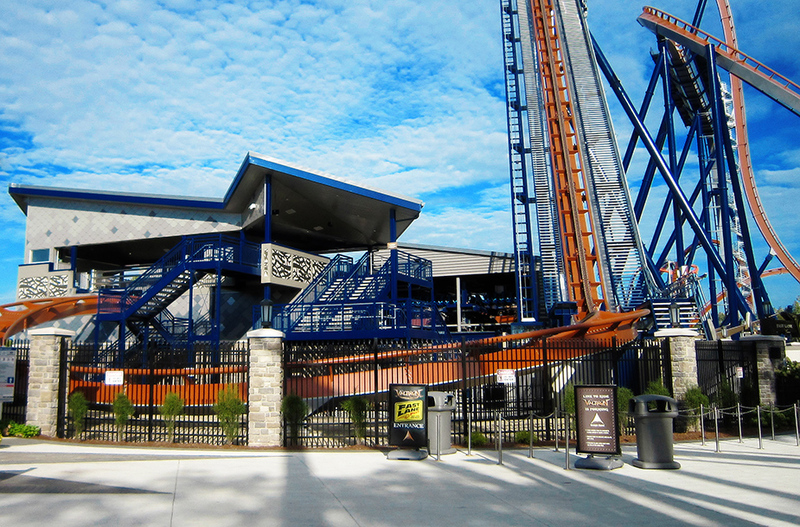 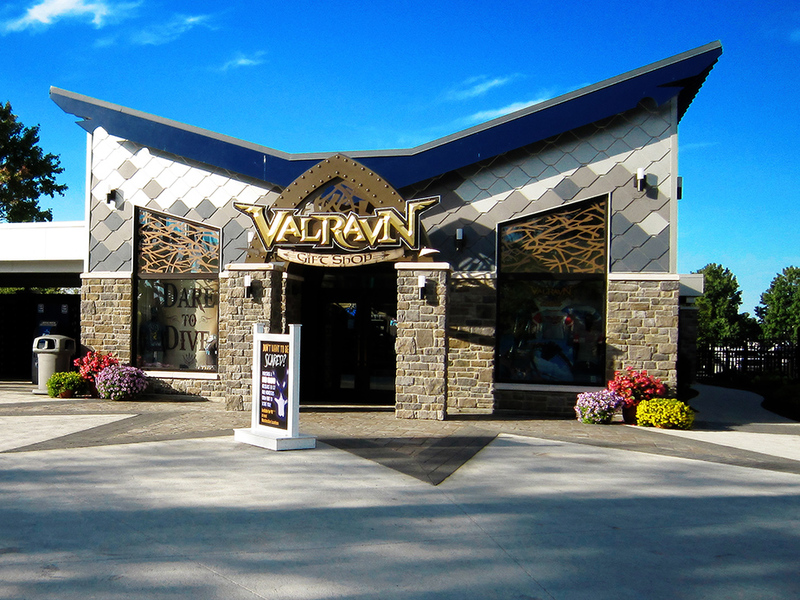 Designing these new roller coaster stations always demands attention to detail, but the intricate relationship of Cedar Point’s Valravn coaster ride to the ride station requires even more. 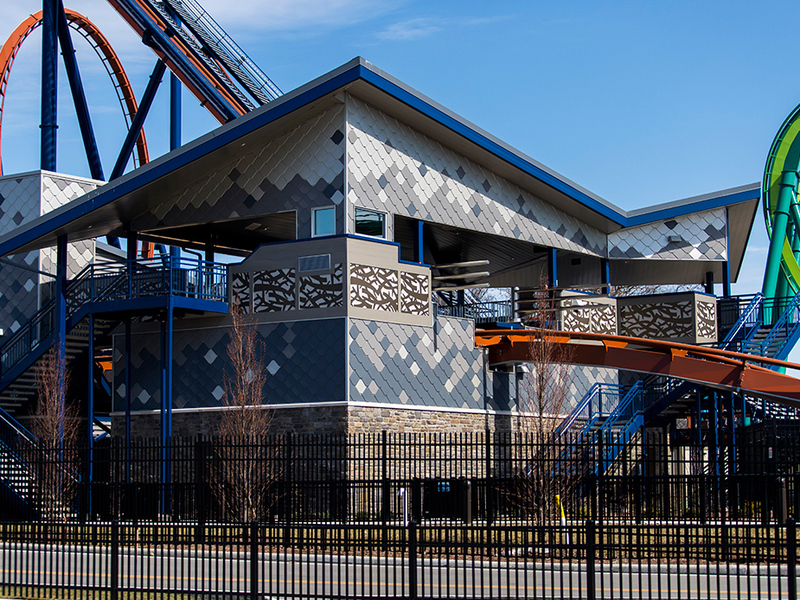 By creating the construction documents in 3D (REVIT), TRA was able to use a series of different types of metal roof and wall panels of varying colors and sizes to create the complex shapes and forms. 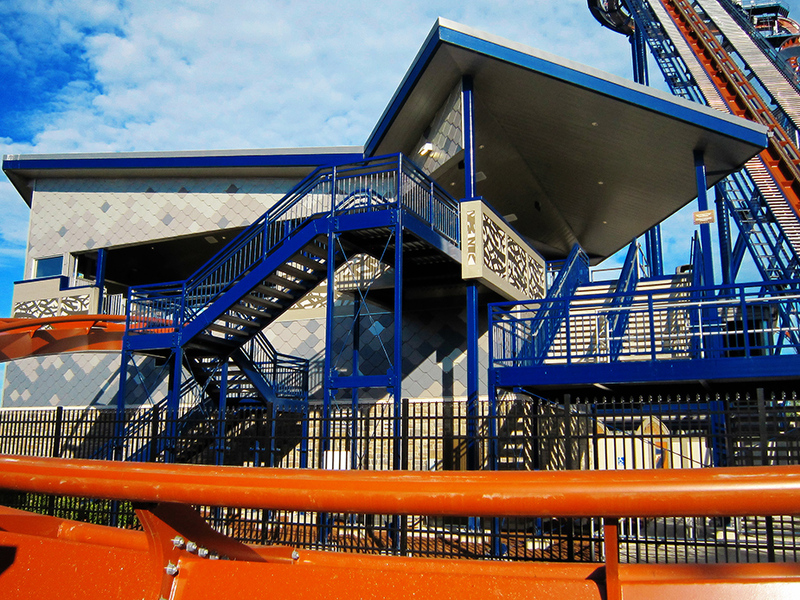 The project also includes a building enclosure to house the storage/maintenance areas so that cars could be worked on in inclement weather.